Welcome to your source for Southern Alberta Properties! Investing in real-estate can be quite involved, so we ask you to let our combined experience and expertise go to work for your next agricultural or rural investment. We offer you professional personalized service to assist you in making the right decision. We made our name in land, but we also specialize in High River AB Real Estate, Okotoks AB Real Estate and, of course, Calgary Foothills Land for Sale. We encourage you to browse through our available listings, and invite you to contact us if you'd like to discuss your needs or requirements in person. Extensive Ranching Knowledge! - How We Can Help You? 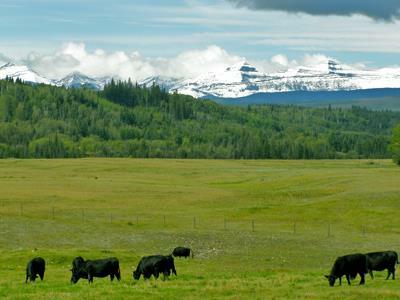 Our extensive knowledge of ranches and lands along the Foothills in Calgary and south areas comes from years of experience in the area. Let us put this knowledge to work for you, and find the ranching, rural property that fits your needs! 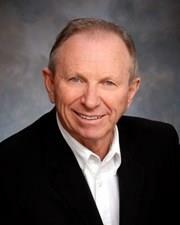 Murray has spent 50 years in the Agricultural industry. His experience in grain farming, cattle ranching and enthusiasm in the agriculture sector have given him a wealth of knowledge.